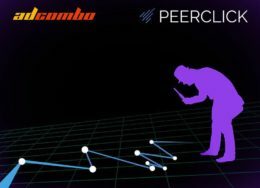 Everybody knows that AdCombo network is the first one who gets brand new offers. It makes advertising much easier because there will be just a lack of competition and won’t be any bad reviews. Dig where I’m coming from? 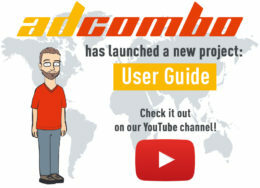 That’s right, AdCombo is ready to announce our new exclusive offer – Zerosmoke! But note that this offer is VIP, so if you want to work with it – contact your affiliate manager to get access. As its name suggests, this product helps people quit smoking. What’s so interesting? Zerosmoke is the offer that is popular in all seasons across men and women, all ages and all social class groups. Almost every smoker wants to give up smoking. There are many ways to do it but Zerosmoke is the quickest and the easiest one. 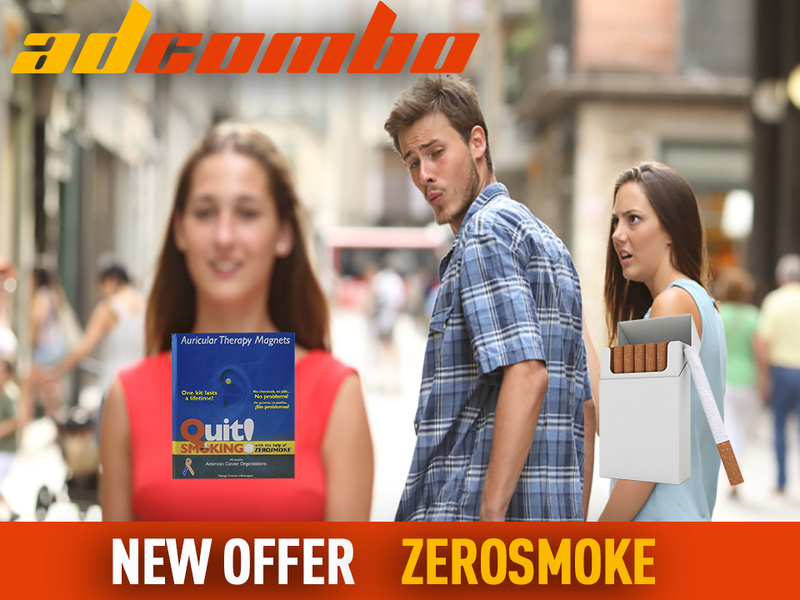 Moreover, it’s a unique opportunity with this high converting smoking cessation offer in Morocco – this offer is the only Quit Smoking offer available there! Of course, we provide a flow with pre-sell included in both French and Arabic language for faster setup. We have checked this offer and here are some tips for you: it had great success on FB and with native ads. It might work on Google and adult ads as well but then you will need heavy optimization. CPC in Morocco is somewhere around $0.01-$0.05 so you have plenty of opportunities to make a profitable campaign. If you are in any doubt about your ad campaign, contact your affiliate manager – they are always glad to help you!